Playing games, photo and video editing (not professionally) and Microsoft Project. I have another build too which is connected directly to TV and using it only for gaming and Plex https://uk.pcpartpicker.com/b/sFkTwP. I hope you like this build. Any thoughts please let me know in the comments. I am comparing this one with my other processor 4690K which I am using from last year and a half. Applications loading time and game play is more or less same. 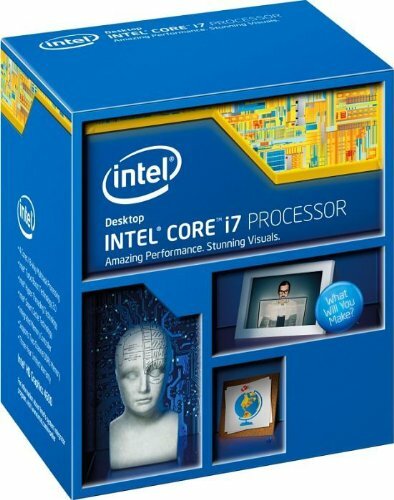 I only done few video editing since last Thursday and that's where this processor make a huge difference. 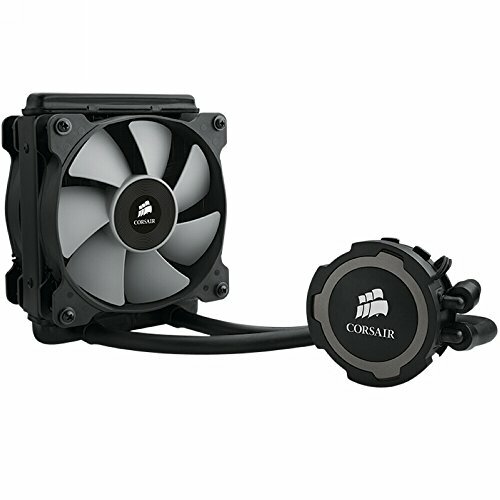 I was thinking about getting Corsair H80i v2 but H80i pump has two extra cables and look so untidy so I end up buying this one because I have this one for my other system and I am really happy with the performance. 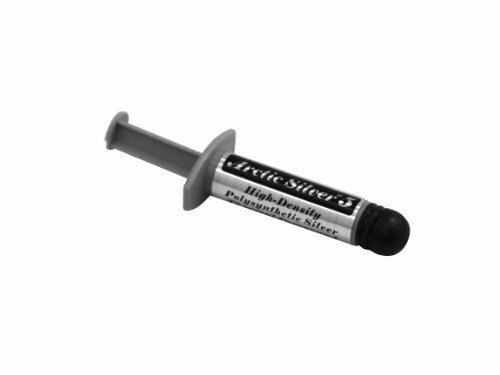 Performance wise this one is similar to Arctic Cooling MX-4 4g Thermal Compound but makes a huge difference after couple of months use (I used it on other setup and after 6 months use, thermal keeps the system more cooler than Arctic Cooling MX-4 4g Thermal Compound). I had MSI Z97 Gaming 5 and I returned it because of M.2 was limited to 512GB and I have this one already and I am really comfortable with the motherboard features. Corsair SP120 Fans are connected to motherboard directly (Sys Fan1 and Sys Fan2) and Corsair AF120 Front Fan and Corsair AF120 Top 2 Fans are connected to splitter so I can keep the system tidy. I have four of these sticks 4x8. Automatically running at 1866 MHz and I have really good experience with them already so I ordered it again. 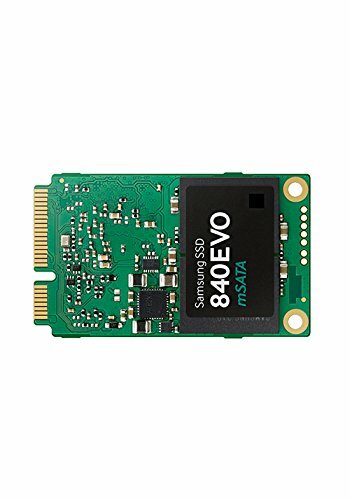 I have this one as a backup and every three days Windows 10 run the back up from Samsung 850 Pro Series 1TB 2.5" Solid State Drive (Windows 10 currently installed). 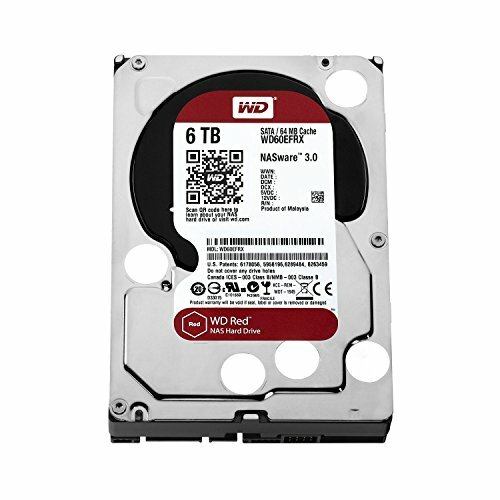 Copying data to or from WD RED 6TB is not making any huge difference but when I copy the data from Samsung 850 Pro Series 1TB 2.5" Solid State Drive gives a huge performance boost. Currently Windows 10, all the apps and games are installed on this SSD. Windows 10 and Adobe Photoshop loading time is extremely fast. I am currently storing everything on this here. I was using WD My Book Duo 6TB and then I switched to this one and WD My Cloud EX2 Ultra Network Attached Storage - NAS. WD My Cloud EX2 Ultra Network Attached Storage - NAS is for all the media. I ordered this GPU after GTX 1080 announced and I grabbed this one only for £200 (Brand New), so I ordered MSI SLI Bridge (I have one already and I loved it) so I can do SLI. Lets see if I find one for £180 or less. Now performance wise I am unable to tell any difference because my MSI GTX 960 SLI produce the similar results as this one. I know its because of 1080p monitor limitation. This case is simple amazing (at least for me). Because I have another system where I am using the same case. I know how to manage cables and best part my desk only go with this Corsair Case. If you look at the pictures you will see the cables routing is so easy behind motherboard and cut holes are brilliantly placed. I had Corsair 450d and I sold it week later because front panel connectors are little shorter and I was unable to keep it tidy so I grabbed this one. But this one really heavy! I am so happy with Windows 10, after installing the Windows the only think I need to install is GeForce drivers and I really Cortana, makes everything so easy to control. And recent updates add lot of missing stuff. 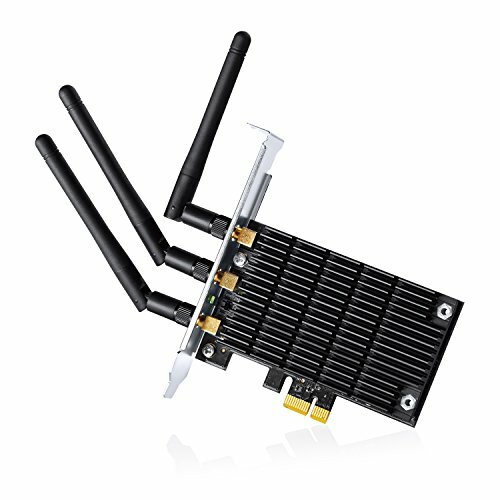 Currently my router is 15 meters away and running the cable isn't possible because of cable management :) so I order this one and downloading speed is 37.8Mbps compared to wired PC Setup 38.2Mbps. No glitch or lag while playing games which is really important for me. 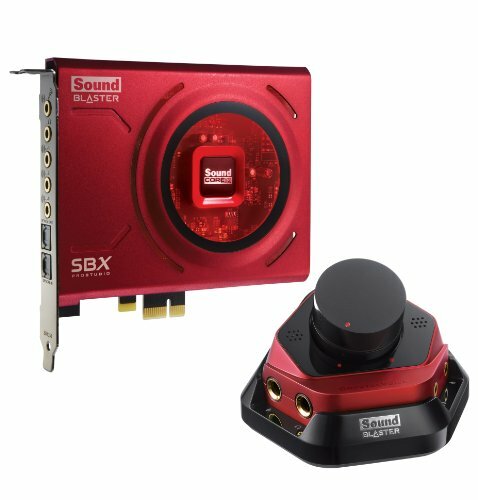 I have three of these in the system and all of them are running at 1040rpm and keep the system cool but its not quiet but its not too loud either. 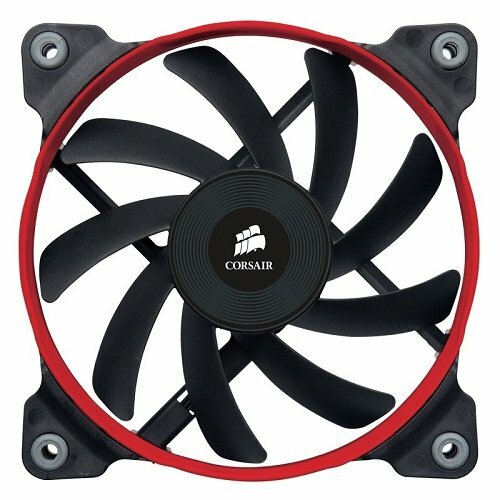 I have two of these only for Corsair H75 and speed is set to automatically and these fans are very quiet. I ordered this one last October and opened it this week. And playing games like FIFA 16 and Hitman makes a huge difference because of 1ms I have zero lag while playing those two games. FIFA 16 definitely makes a huge difference. I chose Red over Blue because of the clicks and I am using Corsair Utility engine to change the effects. 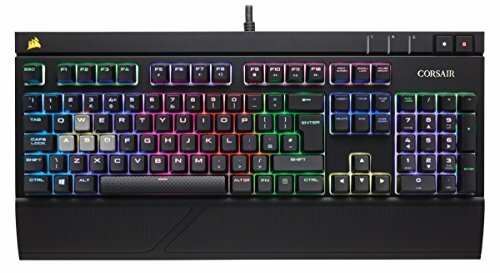 I was thinking about getting K95 but STRAFE RGB was new brand and loads of profiles were available so I ordered it. 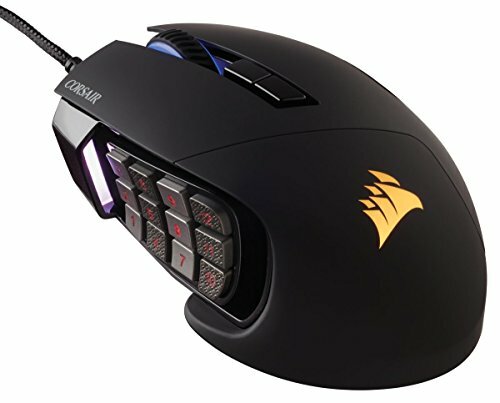 I am not playing MMO games but I ordered this one because when I was ordering the items, Corsair released this mouse and I had two choices Corsair K65 or Scimitar, so I pick this one. Corsair Utility engine easily change the effects. Again I pick this one because of lightning effects and its so comfortable. And again Corsair Utility engine easily change the effects. nice build. i like the colors and the cable management...... but, isn't 1500watts a little bit overkill for what you currently have??? +1 for the sleeved cables. Another +1 for the sleeved sata cable. +1 for cable management. +1 for the nicely good color scheme. Another +1 for the nicely done cables. Wait I ran out of likes to give. Never knew a build in a 200R could look so nice. This should be a featured build. Just one question, why that HUGE PSU? Nice. You will never ever hear the PSU fan ever spin up unless you go crazy with GPU's. That AIO is pretty noisy...i can hear it all the way to germany calling for it's accent ring to be colored red! Where did you buy your custom cables from? I currently have sleeved extensions and would love to buy a fully custom sleeved/length set like this. Aww thanks a lot :) I ordered these cables from "ICEMODZ" and he is the best. Case is really good and for me its so easy to do the cable management in this case. You have to be careful about two things one this case doesn't support 240mm radiator and custom loop and there isn't any rubber grommets. For me I sold S340 and 450D because of Power Supply Shroud and Rubber Grommets. Shroud hide the PSU which I think fo rme its pointless after spending that much on PSU :) and Rubber Grommets look horrible when I passed the cables through the holes. what do u think of this monitor input lag i mean while playing BF or COD when u move the mouse, Does the screen move at the same time?